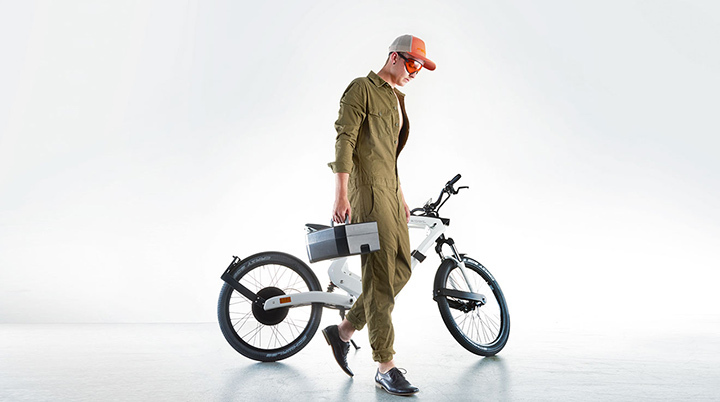 In this year's Geneva Motor Show, the slogdesign has presented its latest line of impressive electric bikes that balance between a cargo bike and a motor scooter. 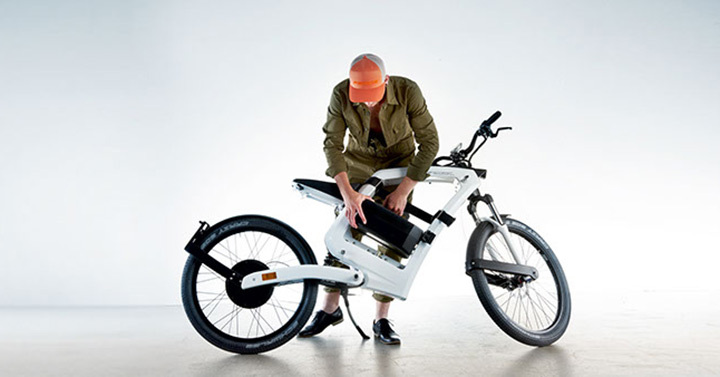 Created with slim structure in mind, the Feddz uses an electric hub motor that takes away the painful, bulky, centrally mounted gas drivetrain that saves a lot of cargo space. You can charge its battery by simply removing the battery box and plug it into any socket with the given 8 A battery charger. Or you can even charge the battery without removing it from the two-wheeler. 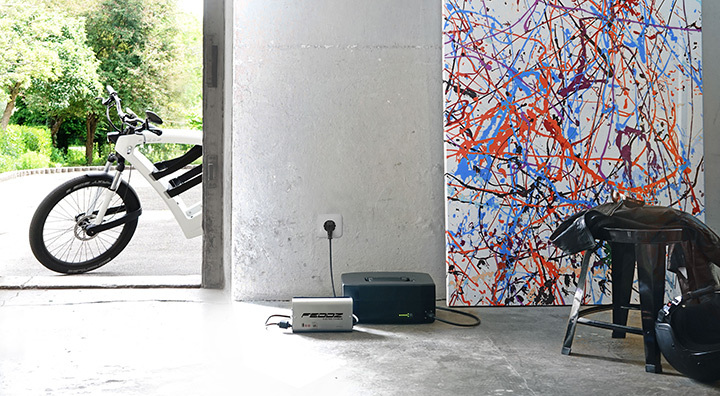 The FEDDZ come in a variety of versions and price ranges. 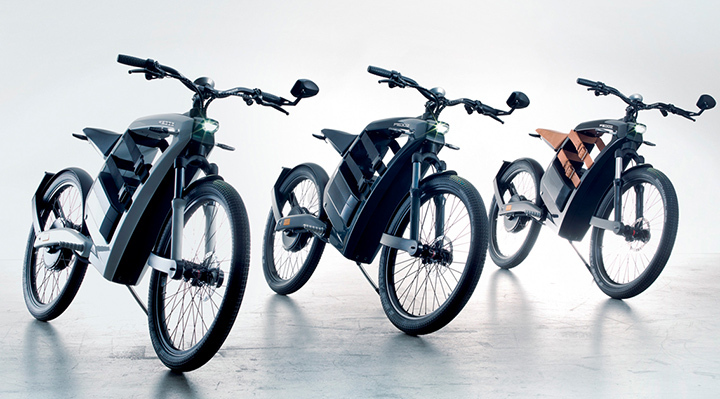 visit FEDDZ to choose your preferred electric bike.